The 2016 National Training Seminar and Professional Development Workshops were a success! 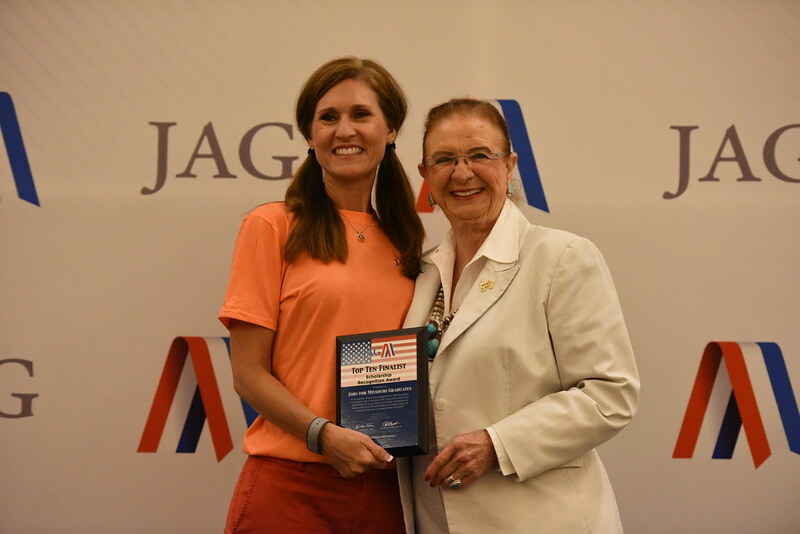 The largest gathering of JAG Specialists, Managers, Staff, CSA, and others was during the week of July 11 - 15 at Disney's Coronado Springs Resort, in Orlando, Florida. The program book can be downloaded here. Below is a photo gallery from the week.